This song has just dominated the charts this year! It has a great feel and couldn't resist covering it! 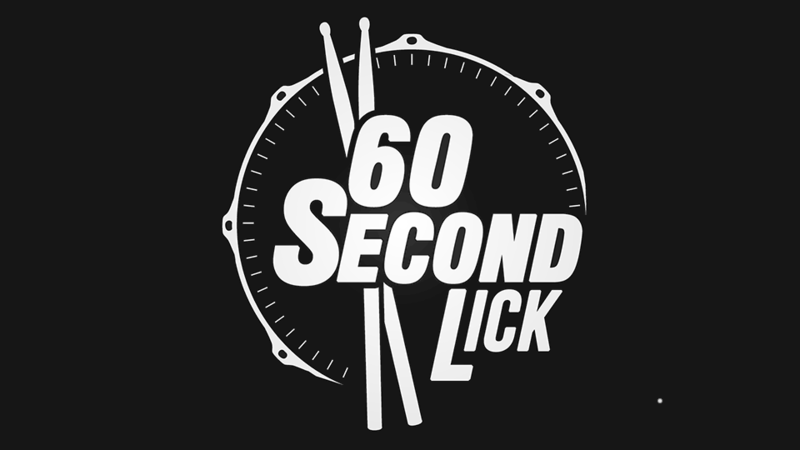 60 Second Lick is an online community of Drummers that post and share short video lessons. I've been wanting to post one for quite a while and here it finally is. During 2015/16 I co-wrote/ performed on two B-sides from South Yorkshire's answer to Lower Than Atlantis - Seconds Apart. The two B-sides were produced by my friend and ex-bassist (In Atmospheres) Jord Froggatt and his "N/ghtsdays" partner, Odin Ogle. Here's my Drum Playthrough of the new Royal Blood single! 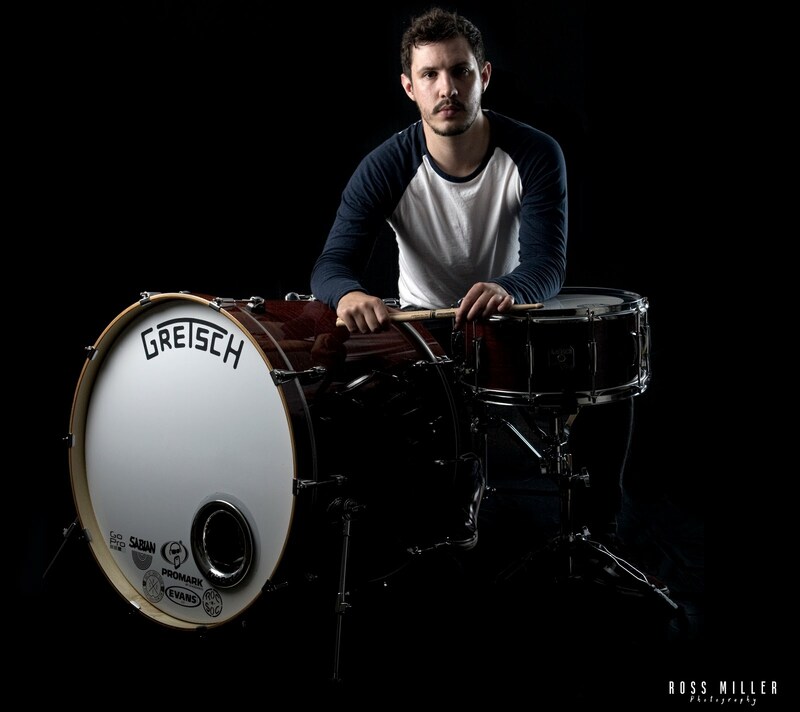 It's a great track and I even used my LEGO SNARE DRUM! 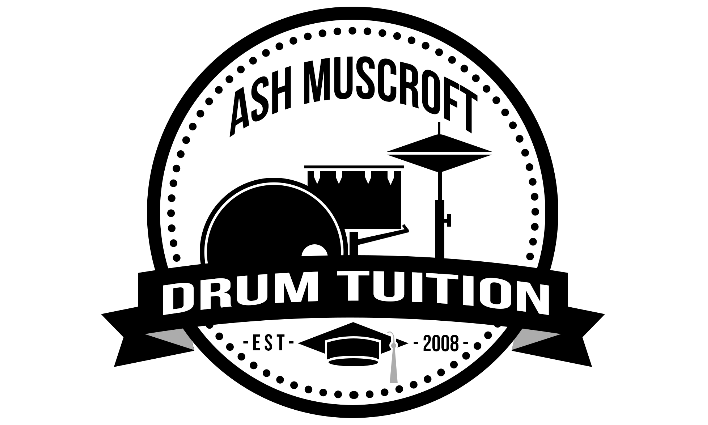 © Ash Muscroft Drum Tuition. All rights reserved.